Are you already dreaming of summer vacation? You’re in luck. Below is a roundup of 7 of the top places to visit in summer 2019. Whether you’re looking for a tropical paradise, an adventurous excursion, or a culture escape, we’ve got you covered. Here are the 7 best places to visit this year. If you’re looking for luxury, you’ll find it in Anguilla. 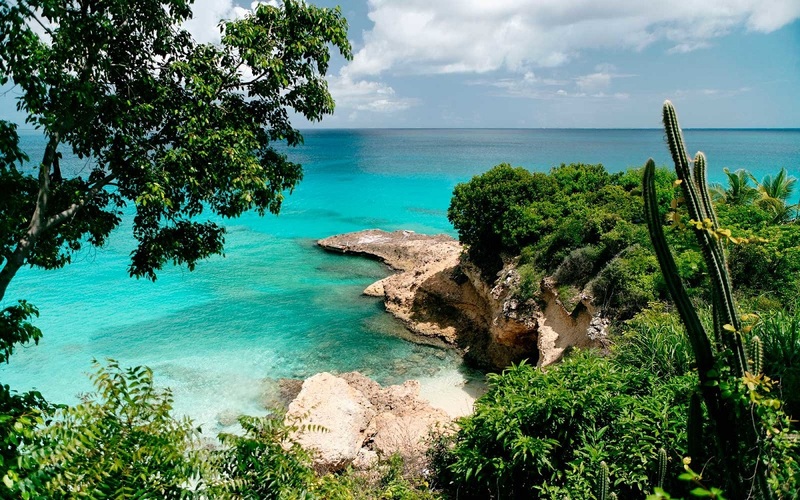 An idyllic Caribbean vacation spot, Anguilla boasts beautiful white sand beaches at Rendezvous Bay. It’s a great spot for romantic vacations and family trips alike, as the island offers something for everyone. In addition, according to Forbes, iconic Belmond Cap Juluca just recently re-opened after a full renovation, and now features “a brand new oceanfront infinity edge pool as well as a touch of Venetian glamour at the new Cip’s by Cipriani restaurant.” If you’re looking for a luxurious tropical vacation, Anguilla may be your perfect summer 2019 destination. The Italian island of Capri is as beautiful as ever – and if you’re looking for exclusivity and private luxury – you’ll find it here. Capri is only accessible by ferry (or private helicopter, if that’s more your style), so you won’t be dealing with crazy crowds and overloaded tourist streets. 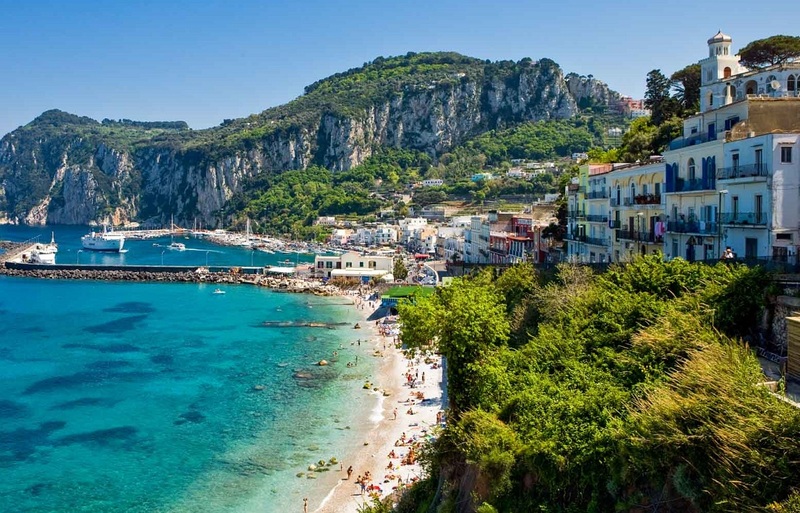 Instead, in Capri, you’ll find hundreds of charming side-winding streets, covered in bougainvillea, and ocean views as far as the eyes can see. Plus, if you’re ready to do some serious shopping, Capri offers some of the most high-end shopping experiences in the world. After a day of shopping, you can head to the private beaches and go for a dip in the crystal clear waters. It’s the perfect romantic getaway, or an ideal solo vacation spot if you need some time to recharge. 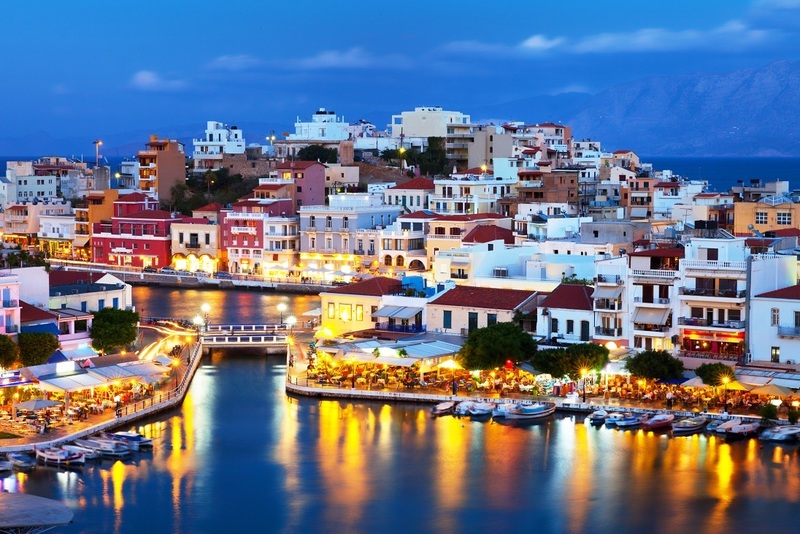 Crete is said to be the birthplace of Zeus, so it’s full of mythological references, ruins, and culture. 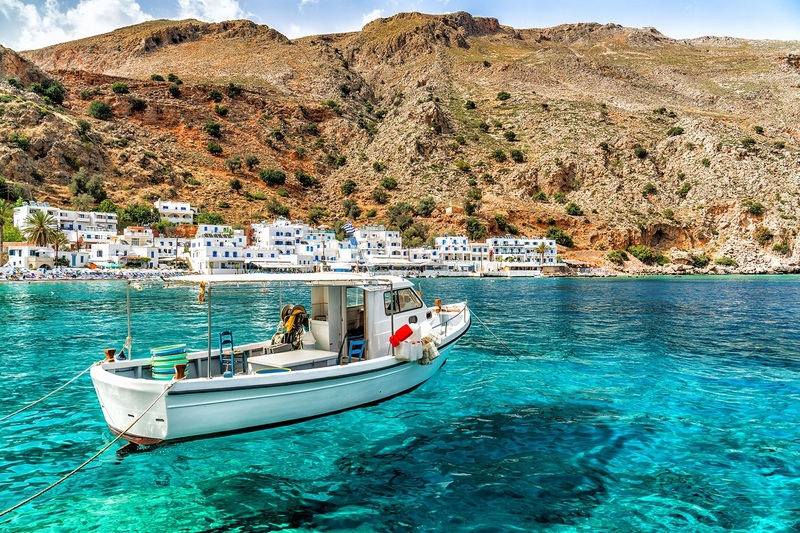 Plus, you know Crete is a special place when it’s the island that Athens locals choose to retreat to in the hot summer months. 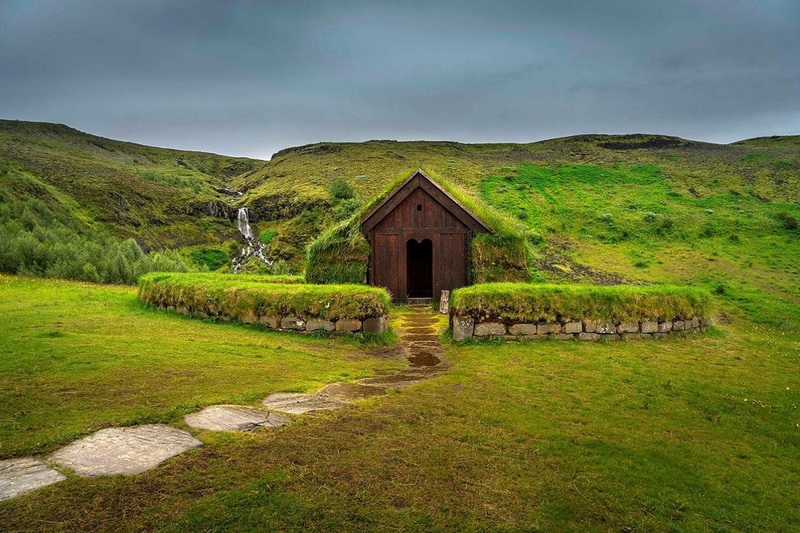 Iceland is garnering lots of buzz as one of the hottest travel destinations of the past year. But, if you schedule your vacation in the wintertime, you’ll encounter freezing temperatures, impossible driving conditions, and more. Instead, pencil Iceland in as your summer 2019 vacation destination. It’s the perfect time of year to take in Iceland’s many waterfalls, hot springs (including the famed Blue Lagoon), and go on a long road trip around the scenic Ring Road – just make sure you have a reliable car to make the trip. 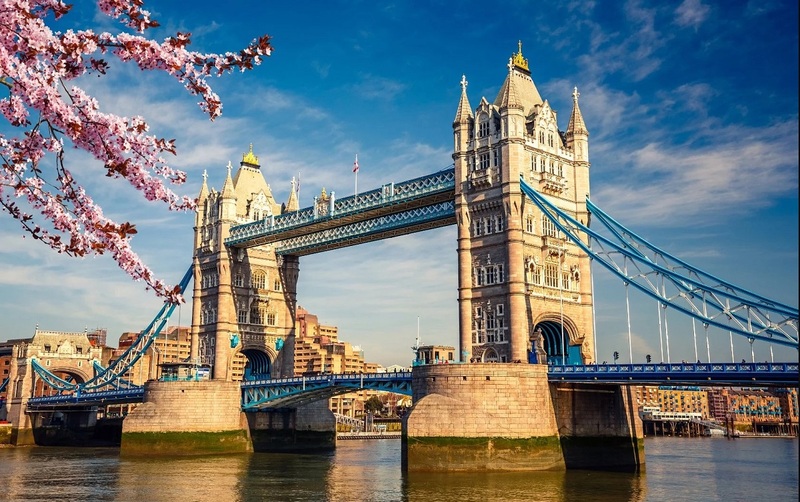 Enjoy the seasonable temperatures by visiting the U.K.’s capital city in the summertime (London can get quite cold in the fall and wintertime). It’s the perfect time of year to stroll around the city and take in the many sights and sounds, including getting your cultural fix and seeing a show at the famous Shakespeare’s Globe Theatre. London is certainly a bucket-list destination, and there’s no better time to see it than in the temperate summer months. If you’re looking for a truly off-the-grid luxury vacation, you should explore Montenegro. Montenegro is a small Balkan country with rugged mountains, medieval villages and a narrow strip of beaches along its Adriatic coastline. It’s an ideal destination for hiking and exploration, and lots of lake time (Montenegro’s glacial Black Lake is a sight to behold). If you’ve been day-dreaming of a tropical vacation in Southeast Asia, turn your attention to Sri Lanka. Although Thailand is one of the hottest travel destinations in the area right now, you can expect to pay for it (and fight some crowds). Sri Lanka offers the benefit of beautiful Southeast Asia climate and scenery. Sri Lanka only recently opened its doors to tourism in 2009, so it hasn’t experienced the social media boom that many other popular travel destinations have. 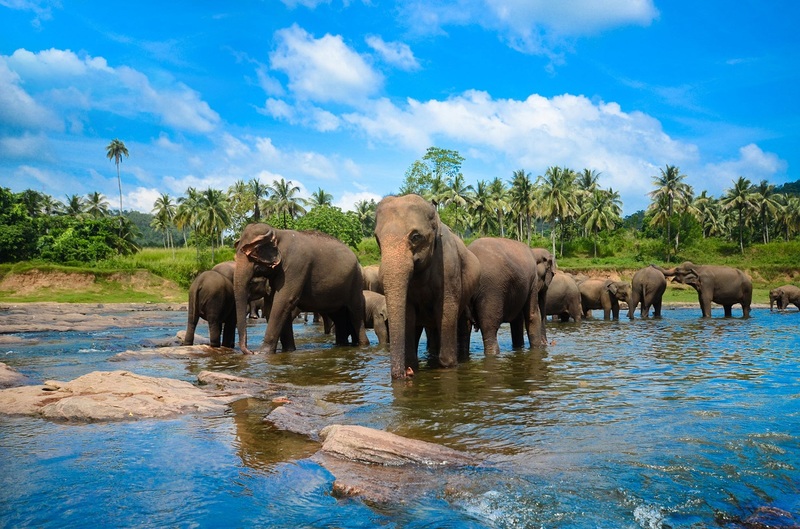 You can be a pioneer in this island country and spilt your time between the beautiful beaches, cultural exploration, and even a safari at Udawalawe National Park.